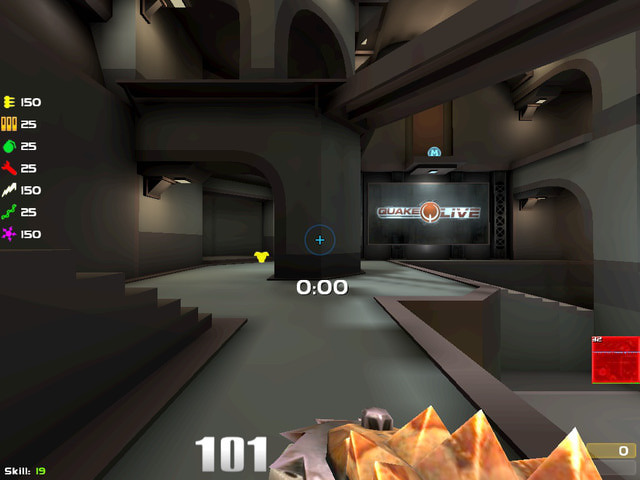 Description: Most simple hud. Health and armor are q3 style, theres no ammo indicator (Only from weapon bar). Simple score box and timer.